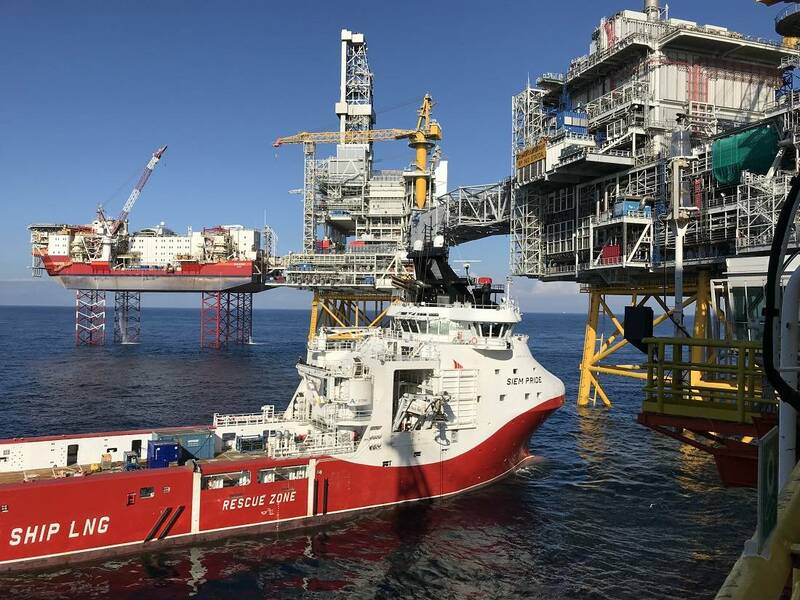 Equinor, Norske Shell and IKM Subsea have agreed to adopt the terms and conditions of the contract originally signed between Norske Shell and IKM Subsea for provision of Light ROV & inspection services for Equinor operations. The services specifically ordered by Equinor will include onshore project management, engineering and offshore operations utilising the Siem Pride which is subject to a vessel share agreement with Norske Shell. The requested services and equipment will be delivered based on a call off mechanism and contract arrangement is estimated for two years with options to extend. “We are proud and humble to provide ROV services for periodic ROV inspections to Equinor. We recognize this as a testament to the development and journey we have had for the recent years. The market is clearly recognizing the cost effective model we are working under. This is yet another important stepping stone for us as a company and organization” comments Mr. Jan Vegard Hestnes Operations Director at IKM Subsea.